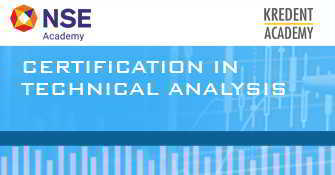 Want to build bright career in financial markets? Want to learn financial markets? 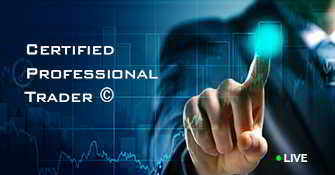 Kredent Academy is the unique concept where financial market professionals have taken the onus of creating a strong knowledge bank in their area of expertise by bridging the gap between theory and practice and by incorporating the practical mode of imparting training. Kredent Group with its strong background in Indian financial services is well suited to offer practical oriented, real time learning courses on the capital market for the relevant candidates. Whether one is considering taking his/her career to the next level or enhancing existing skill sets or expanding the personal knowledge base, Kredent Academy through its scientifically designed courses can help one achieving these goals. Kredent Academy was formed in January 2008 and since then has trained over 10000 students and has been part of life changing experience of many. 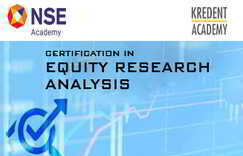 Kredent Academy is the pioneer of financial market training in India. 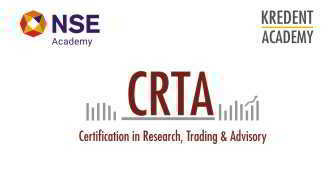 We offer certification courses starting from stock market basics to advanced trading modules. We've been a launch pad for thousands into financial markets. Copyright © 2019 kredentacademy.com. All rights reserved.